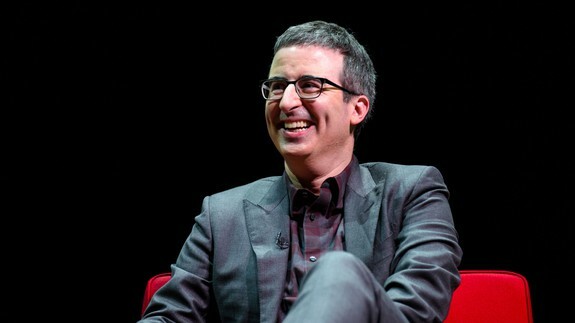 A U.S. coal company is firing back at John Oliver after the Last Week Tonight host slammed its CEO in a June 18 show. On Wednesday, Murray Energy filed suit against Oliver, HBO, and Time Warner for defamation. The lawsuit accuses Oliver of hosting a “false and malicious broadcast” and of carrying out a “meticulously planned attempt to assassinate the character and reputation” of Bob Murray, the Ohio company’s chief executive.